Welcome to Something Old Something New, a brand new bridal service based in Norfolk, UK. 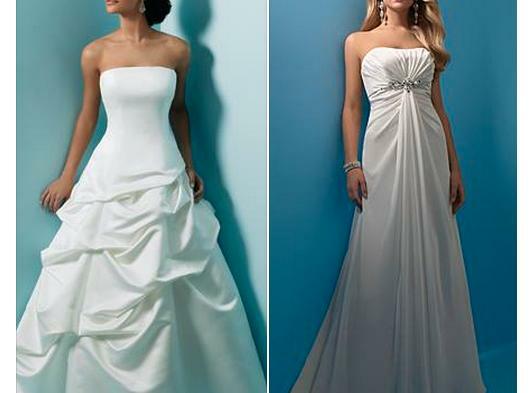 We specialise in nearly new, ex-sample and second hand designer wedding dresses at a fraction of their retail price. In order to give you our personal attention we see all brides to be by appointment only. Our friendly and informal bridal studio is based in Rollesby where we look forward to meeting you. All our preloved and ex-sample bridal gowns are available to view online via the Buy A Dress link above and are available to try by appointment only. Our collection of designer wedding dresses range from sizes 6 -20 with new stock being added all the time. We always ensure our dresses, used and new, are cleaned prior to being listed, so that’s one less thing you need to worry about for your big day. Some general advice before you visit us; we are a small family run business and do not have the space to accommodate large groups of people. When visiting our studio we politely request that you only bring one guest with you. 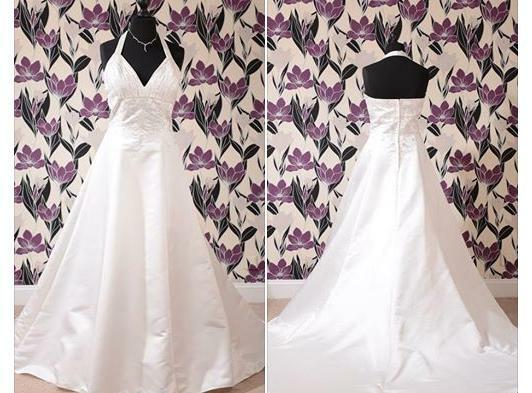 All of our wedding dresses have been cleaned and are offered for sale as seen, please do not come for your appointment wearing heavy make up or fake tan as we want to keep our dresses in the best possible condition whilst they wait for a new home. Also it is quite normal for bridal wear to come up quite small; be prepared to try on dresses in a size larger than you would normally buy.